In recent times, news coming out of Jamaica and posts on social media have been about the rising petrol prices at the pump and the cost of the country’s energy bill. For the consumer, higher gas prices mean higher costs for almost every commodity, not least being the debilitating electricity bill that must be paid each and every month. When the ‘light bill’ as we Jamaicans call it, increases, basic commodities such as food prices go up. In an economy where the poor are already pasted by their backs to the wall, this can only mean more suffering and desperation. Every year some outlandish figure is released at the cost the energy monopoly in the country – the Japanese owned Jamaica Public Service – faces for its oil bill to keep the country energized. But does that price have to be so astronomical? 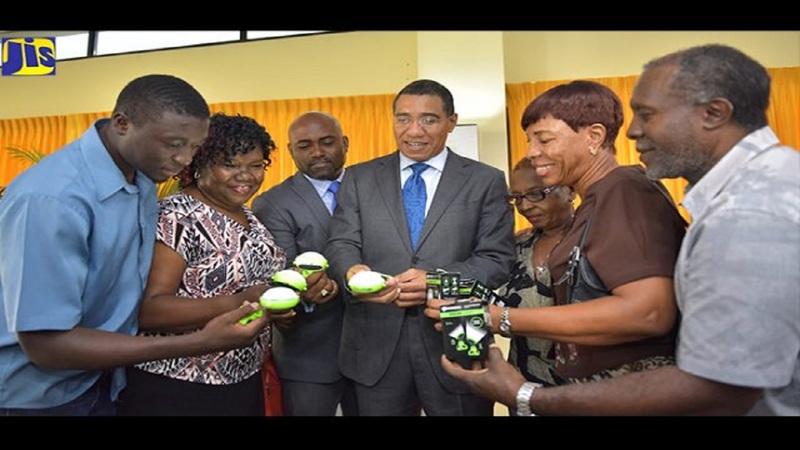 Jamaica is blessed with almost year round sunshine, which if transformed into solar energy can go a far way in making significant dents into the cost of producing energy and translate into lower energy costs for the consumer in the long run. Now, it is a fact that the installation of solar panels and other equipment needed to harness the free energy generated by the sun is high all over the world. The initial retrofitting needs cost both arms and both legs and is maybe even the reason why a country blessed with so much solar energy has not heavily invested in that form of technology. However, the country cannot sit idly by and not have a contingency plan for the day when the earth’s oil resources finally run dry or be so dependent on that form of energy that, if a war breaks out in oil rich nations or the oil oligarchs hike their prices, we are left staring up the barrel of hardship with no way out but to fork out precious resources to feed the greed of those who control the industry. 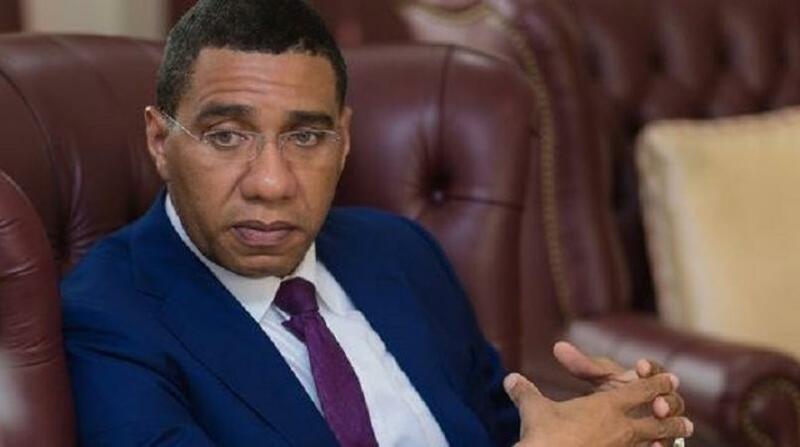 Prime Minister Andrew Holness has recently resumed responsibility for the energy ministry in light of the gawking news of suspected impropriety at the highest level in that sector. Is there a way the country can finally look to the sun to ease the financial woes that strangle the people due to high electricity bills? I would like to use this forum to encourage the government to explore the option of heavily investing in solar technology in a bid to ease the energy cost. 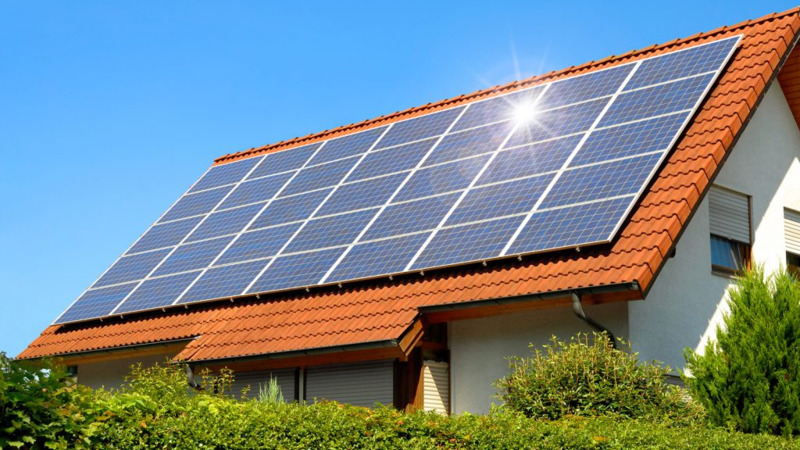 I suggest that the government embark on a scheme to subsidise the cost of equipping residential structures with solar harnessing and storage equipment and charge an affordable monthly repayment fee to the homeowner for a period of say 15 years, something like an energy mortgage. The consumer would then use solar energy to power their homes and the surplus would be contributed to the national grid with the agreement that it reduces the amount of money to be repaid over the ‘energy mortgage’ period. For commercial enterprises a similar deal could be inked with maybe a slightly higher mortgage rate. 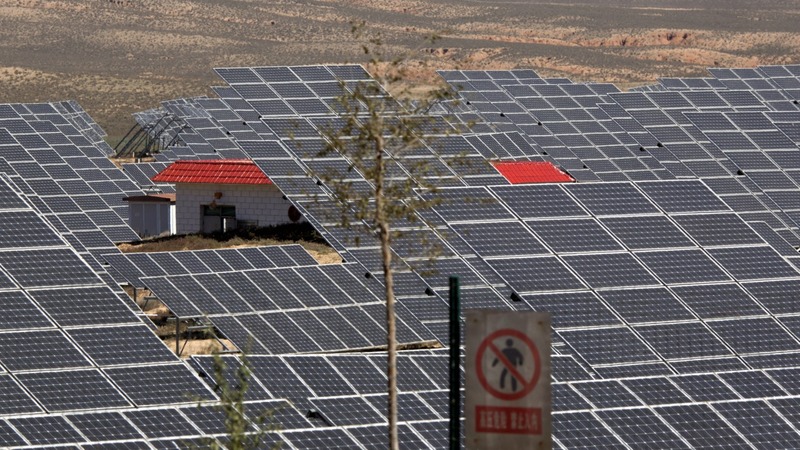 The government could also stipulate that no new buildings be constructed without solar efficient equipment. In addition, all government buildings, school hospitals, parliament and ministries should be retrofitted with solar technology. The cost may seem heavy in the initial stages but the savings for the country in the long term cannot be measured. There will most likely be the retort that the country is strapped for money but that can be easily dispatched as it has been my experience that, whenever money is needed to do what the public servants deem important, it has been found. Jamaica is by no means a poor country. The money is just not distributed evenly and that results in the majority in the lower 75 per cent living below or just above the poverty line. The money to make us a truly independent nation can and MUST be found. Retrofitting buildings with solar technology is a labour intensive venture which will incur additional costs. However we have a large pool of unused labour sitting idly in our prisons. 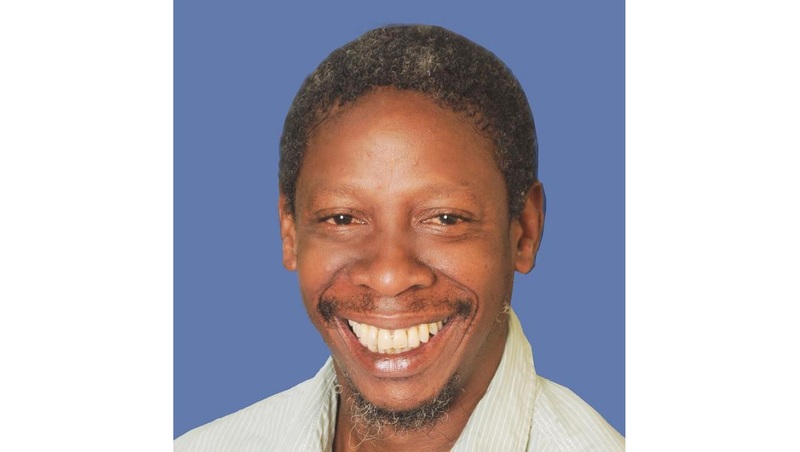 Many have been sentenced to hard labour and not all inmates have been convicted of violent crimes that will make the authorities think twice about letting them out of the penal institutions if even for work. The taxpayers are already forking out a huge sum to house those who have been found guilty of breaking the law, the least we can do is get a return on our investment. Whatever happens, the current situation of the country forking out millions in precious resources every year to buy energy cannot continue. Let’s spend the money more wisely and make an investment that will benefit future generations of Jamaicans. After all, we have left enough debt for them to repay. A perfect example that solar power can do wonders is the Digicel headquarters at Ocean Boulevard. The building is totally powered by solar and wind technology. It would be interesting to know how much energy costs they face, if any at all. As my grandmother instructed me decades ago: Do something before something do you.